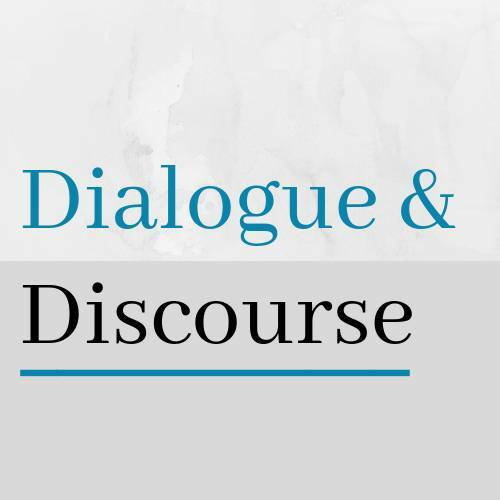 Dialogue and Discourse is a publication comprised of an international collection of writers striving to aid its readers in developing informed opinions regarding current events, issues, and ideas of significance and potential impact as well as nurturing and encouraging a dialogue and discussion among like-minded and opposing individuals. You have visited 23 stories. Only you can see this tab.